Absolutely stunning home with open floor plan, newly renovated kitchen including Brazilian Granite Counters, gorgeous tile back splash, new cabinets, new light fixtures and much more. 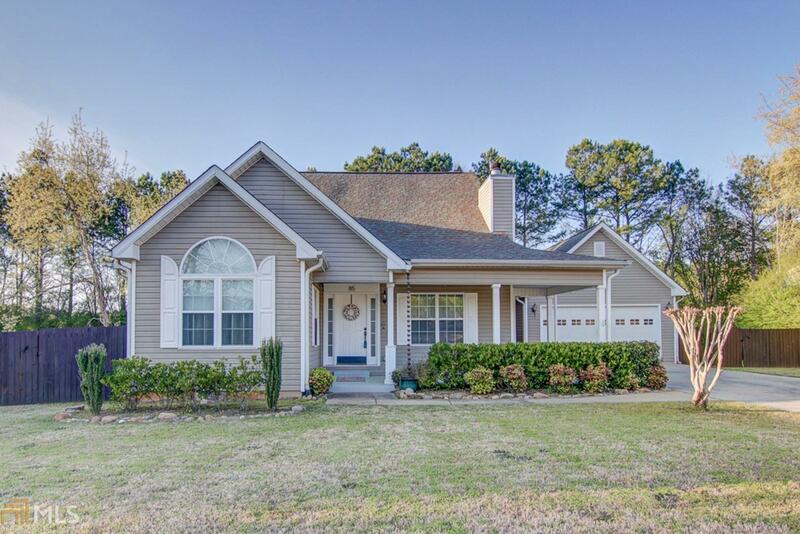 Lovely barefoot hand scraped bamboo flooring on main level, open great room with fireplace, dining area off kitchen, master suite with large master bath featuring a soaking tub and separate shower. Secondary bedrooms are spacious and full of natural light. Large bedroom upstairs with unfinished room perfect for an additional bathroom. Private, fenced back yard, out building, all located in a great neighborhood offering pool and tennis court. Walking distance to the schools and neighborhood amenities. Convenient to I20 and all shopping/restaurants.